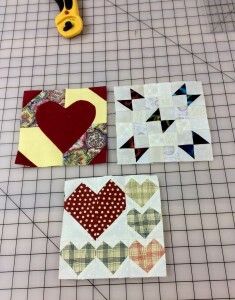 I’m sew excited, I just started the Splendid Sampler Mystery Sew along. Today is day 1 and Block 1 came out earlier this morning and I have finished it. 🙂 so far so good, I’m still on top of things…lol. It should be lots of fun go ahead and join up. Here we are in the first week of September, August was a blur for me. I had a very busy summer thanks to all the guests who had their PEI visits at my B&B. I had lovely guests this summer! September is quieter but still lots of reservations this month so all is good. We will be closing the B&B this year at the end of Sept. 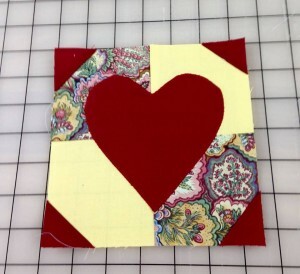 I look forward to a little time to myself and catching up on my quilting projects. I’ve had several things on the go and just can’t seem to find the time to get them completed.